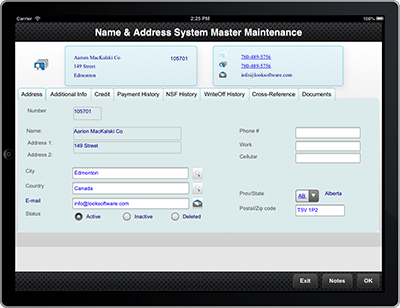 First of all welcome to lookserver 10 - there are many fantastic features for you to utilize and enhance your modernized applications even further. Lets look at one of the new aspects of lookserver 10 and how you can leverage new content and content from existing deployments in a more effective and simple way. In the latest version of lookserver we have added a feature called Skins that enables quick substitution of CSS content and other resources (all packaged together) while still enabling personal customization. Figure. 1 and Figure. 2 are examples of what are possible with custom skins. Figure. 3 Shows the structure of a typical Skin package. The Skin is distributed as a Zip file containing a single Folder of which the name must be unique to the Skin (but may be different to the actual name in the Skin.config file). As indicated in Figure. 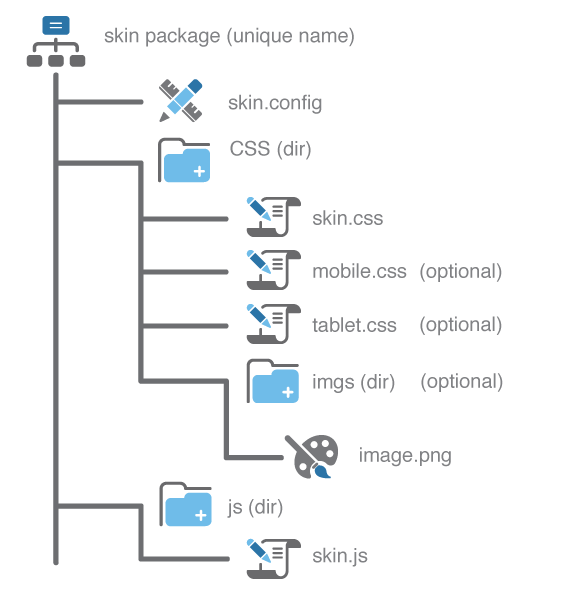 3 lookserver expects that a minimum of three files (skin.config, css/skin.css and js/skin.js) and all other files are optional. The skin.config is a simple XML file which enables the author to denote a Name, Description and Date Created. As this is a new feature to lookserver v10 it would not be unexpected for there to be existing custom content that users would like to package as a Skin for lookserver v10. Copy an existing Skin directory under the App_themes directory giving the folder a unique name. 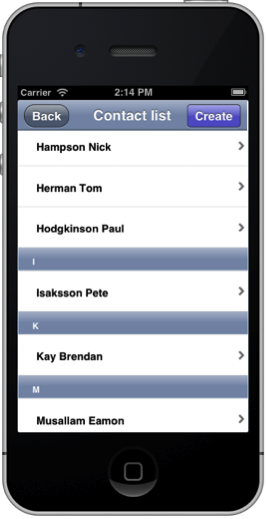 Modify the skin.config file and update its Name, Description and Date Created attributes. Delete the css/skin.css file and copy the layout.css (and any related CSS files) from lookserver v9 into the css directory. Rename layout.css to skin.css. Move images in the imgs directory. When CSS includes images the paths will be relative to the CSS directory. e.g background-image: url(imgs/image.png). Any CSS files that use the *.css.template name will continue to work as they did in previous versions. 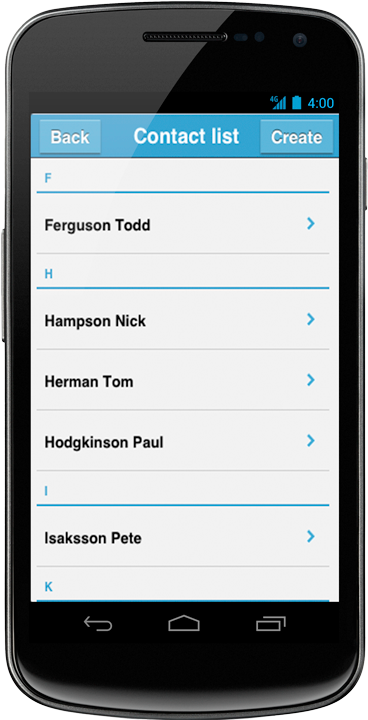 The foremost reason for the introduction of the Skins feature in lookserver v10 was to enable customers to easily select from a range of different looks that would align with the content and the presentation that the customer is looking for. A Skin should be also viewed as a template for which a user may modify with custom images, fonts and additional styles as desired. The modified Skin can then be re-packaged for deployment as required. Figure. 4 and Figure. 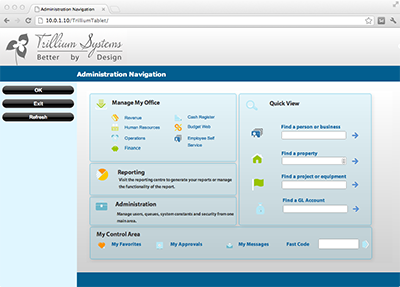 5 are examples of custom skin deployments for desktop and tablet form factors. Stay tuned for the next blog entry: Customising an existing Skin.